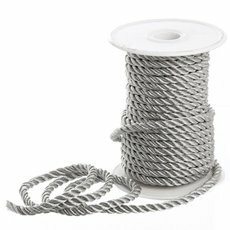 Our range of cords come in a variety of styles and colours. 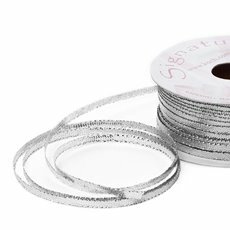 From Signature® Satin Cord to metallic cords in both elastics and non-elastic, we are sure to have something to suit your needs. 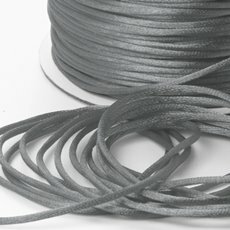 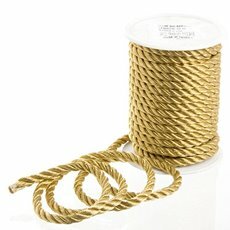 Satin cord at wholesale prices makes this cord very economical. 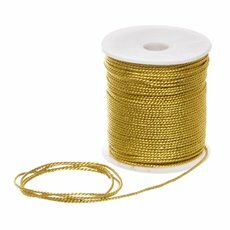 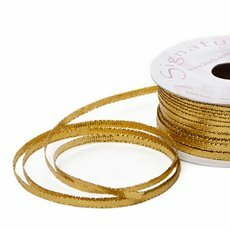 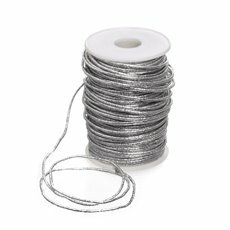 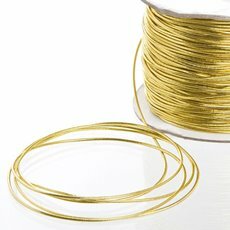 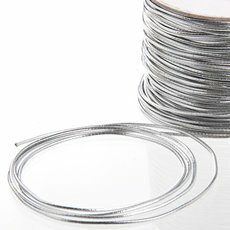 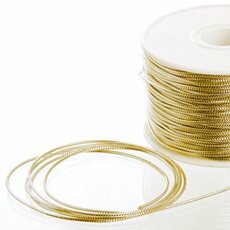 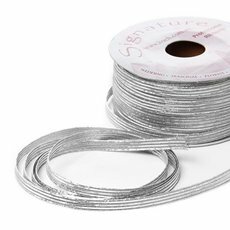 With a Shiny Satin finish this practical, economical cord is suitable for flower bouquets, wedding ideas, party favours, christenings, bonbonniere, baby gifts, gift packaging, hamper ideas and wrapping needs.